Sometimes the information gets confusing with so many opinions and stories about phentermine online! 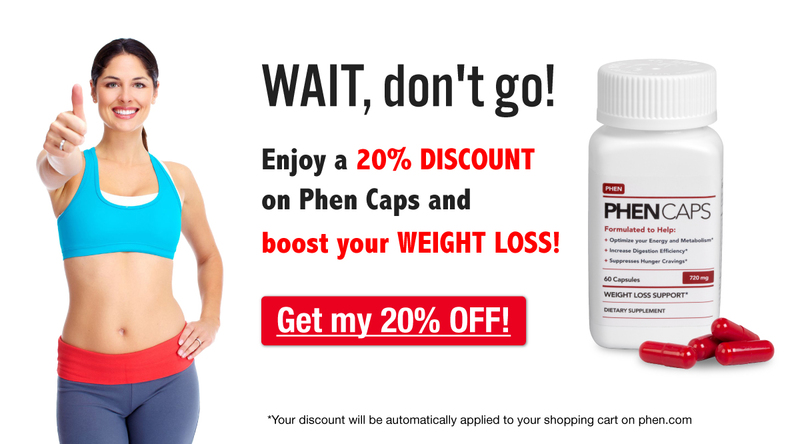 This week in the blog we debunked the top 10 phentermine myths and explained why. Check out the article if you have a few minutes, or just glance at this infographic if you’re in a hurry!